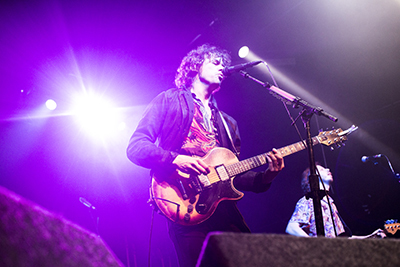 A sold out crowd caught a double-encore from indie rockers Razorlight in Bristol on Saturday, as they put on a show at SWX Bristol to promote their new album Olympus Sleeping. 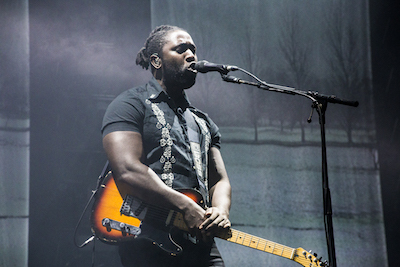 Ten thousand early ‘00s indie kids rocked up to Ally Pally on 24th October to catch Bloc Party perform their critically acclaimed debut album Silent Alarm in full! 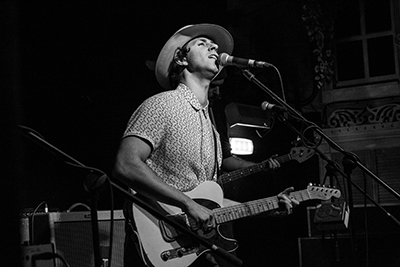 Northern Irish rockers Ash were greeted by a packed crowd as they took to the stage of Bristol's hottest new music venue on Friday 19th October. The trio screamed – sometimes literally! – through a 20+ song set at SWX to promote their latest album Islands, released back in May. After losing a battle with the Great British Summer™ in 2017, Y Not Festival rolled into 2018 with a main-stage line up so compellingly star-studded that it seemed like a shoe-in for redemption this time around. 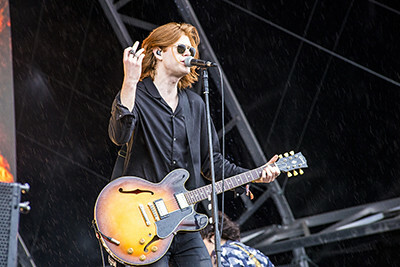 Reverend and the Makers, Razorlight, Manic Street Preachers, The Libertines, Catfish and the Bottlemen, The Kaiser Chiefs, The Wombats and Jamiroquai topped the billing, supported by a solid cast of acts across six stages and four days. What’s better than seeing one of the hottest pop-rock bands around rock an arena show? Seeing them do it twice in one night, of course! 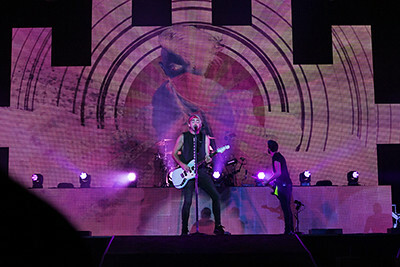 That’s what thousands of lucky All Time Low fans experienced when they gathered at Birmingham’s Genting Arena this week for night three of the band’s five-date arena tour of the UK. 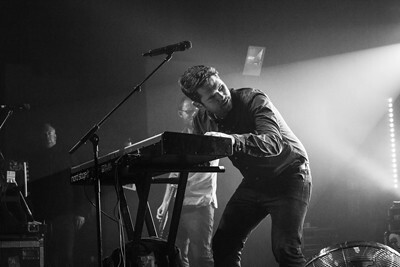 A lot can change in ten years, but Scouting for Girls still hold up as one of the hottest pop-rock acts around. The Londoners returned to a sold-out Oxford O2 Academy to celebrate the 10th anniversary of their self-titled debut album and play – in their own words – whatever they want! “Sometimes I sound like Nic Cage. Sometimes it’s Matthew McConaughey. If you’re very f***in’ lucky, I might sound like Kurt Cobain. 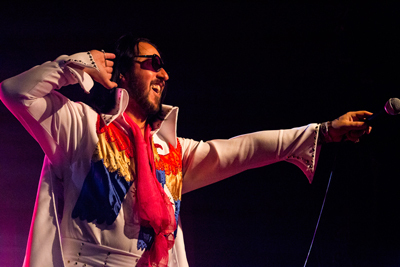 Mostly… I DO NOT sound like Elvis f***in’ Presley! But DO WE CARE! ?” Not one bit. 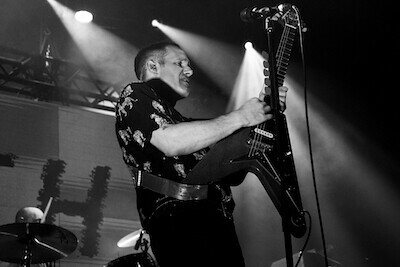 A packed house at the O2 Academy2 in Birmingham were firmly behind Elvana: Elvis Fronted Nirvana as they brought their UK tour to the West Midlands on 9 September. 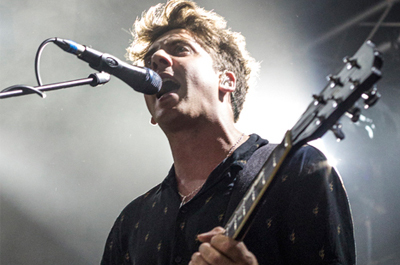 One of the hottest days of 2017 saw one of the hottest shows of the year at the Gloucester Guildhall as indie rockers Circa Waves stopped by for an intimate warmup show ahead of their appearance on the Other Stage at this year's Glastonbury Festival.